This post, Healthcare Facilities Discover Pain Relief For the Datacenter, first appeared on https://www.infoworld.com. 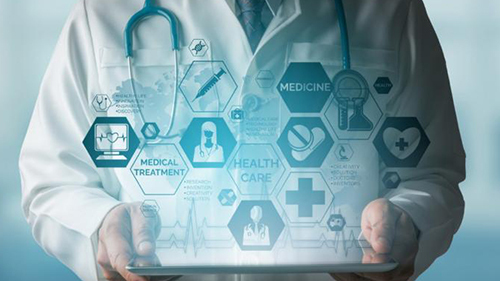 Weeks Medical Center,a critical access hospital offering medical, surgical, and intensive care services, chose HPE SimpliVity powered by Intel® hyperconverged infrastructure for improved risk mitigation and HIPAA compliance.
. In addition to $100,000 annual cost savings, they realized backup and recovery improvements, including restoration of massive PACS (medical image) files in minutes. The Namibia Institute of Pathology (NIP) is the largest diagnostic pathology service provider in Namibia, handling all public health sector pathology testing and providing disease monitoring services. When it was time to refresh their IT, NIPleveraged hyperconverged infrastructureto build a private cloud to shield sensitive data. They now achieve fast, simple full backups and replication and have consolidated 40U to 6U of rack space with HPE SimpliVity. They also streamlined their IT operations and realized a 94:1 data efficiency ratio.